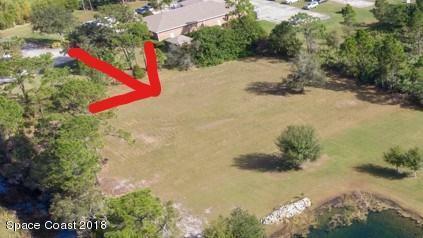 Great Opportunity to Build your DREAM home and make this 1.28 acre vacant lot your very own country retreat. Located in the Town of Grant-Valkaria this build-able single family residential lot is cleared and ready for new owner. Zoned Agricultural Residential AU. 200 Feet of road frontage. Don't miss out on your piece of paradise. Call today!